Microsoft has unveiled the Surface Pro 6, which brings a quad-core 8th Gen Intel Core Ultrabook processor and also comes in a new black finish. The Surface Pro 6 flaunts a similar design to its predecessor, with a magnesium unibody build and the Alcantara fabric Type Cover. 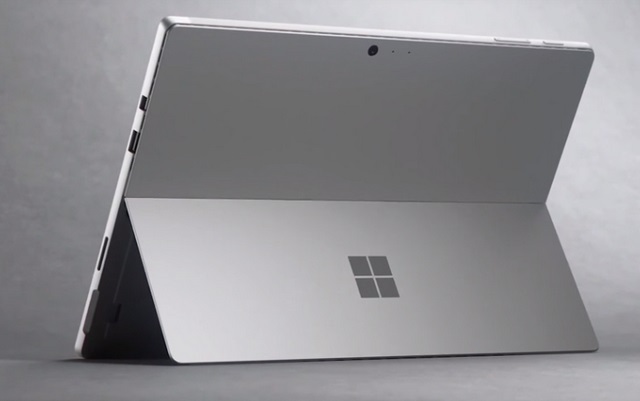 The Surface Pro 6 starts at $899, while the Surface Pro Signature Type Cover will be sold separately in Cobalt Blue, Burgundy and Platinum color options at $160. The Surface Pro 6 is now up for pre-order on the official Microsoft Store and will start shipping on October 16. The Surface Pro 6 features a 3:2 aspect ratio, 12.3-inch PixelSense display with a resolution of 2736 x 1824 pixels. The Surface Laptop 2 has a higher-resolution and larger display at the same aspect ratio. 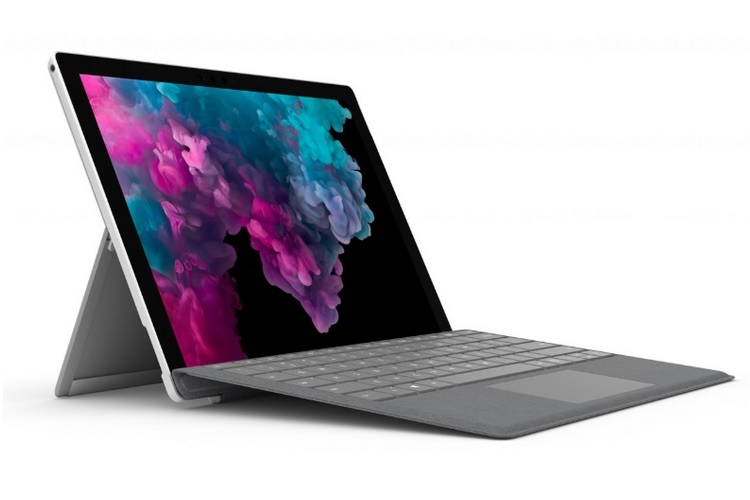 Microsoft claims that the company has employed a new design for the Surface Pro 6’s internal hardware which offers better thermal cooling and also improves the battery life. The Surface Pro 6 comes equipped with an 8th Gen Intel Core i7 processor paired with up to 16GB of RAM and 1TB of SSD storage. A lower end model with an Intel Core i5 CPU is also available, which can be configured with 8/16 GB of RAM and four different SSD storage options, while the Intel UHD Graphics 620 handles the graphics on both variants. The Surface Pro 6 features a TPM 2.0 chip for enterprise security, while Windows Hello face sign-in is there for fast unlock. Disappointingly, the Surface Pro 6 does not have a USB Type-C or Thunderbolt 3 port. It does have a proprietary Surface Connect port, and a mini Display Port for hooking up external displays. The new Surface Pro has a 5MP front-facing camera which supports Skype HD video calling and an 8MP autofocus rear camera which allows Full HD video recording and is accompanied by dual microphones. On the multimedia front, the device packs 1.6W stereo speakers with tuned by Dolby Audio. Microsoft claims that the Surface Pro 6’s battery can last 13.5 hours of video playback, though it hasn’t specified the battery capacity.